Scunthorpe United have revealed that on-loan Everton centre-half Shane Duffy will be ineligible for The Iron’s FA Cup 1st Round replay at home to AFC Wimbledon. The clash with Terry Brown’s men takes place on Tuesday 22nd November, following the two sides’ goalless draw down at the Cherry Red Records Stadium back on Saturday 12th November. With Duffy being on loan from Everton – prior to Shane being eligible for the game, full permission must be received from the parent club before he’s allowed to play. Asking this permission was of course not necessary last week because Duffy was unavailable for selection anyway, having been away on international duty with the Republic of Ireland U/21s team at the time. And he’s not technically cup-tied for the affair – that only occurs when you’ve played in the season’s competition for a different side, (he hasn’t). With Everton denying Scunthorpe United permission to play the Derry-born defender, he is still just technically ineligible. Of course: had he been allowed to play for Scunthorpe by David Moyes’ Merseyside club, then he would have been unable to feature during the same competition for the Blue Side of Liverpool at some point in the future if required. This clearly shows that Duffy is in David Moyes’ first team squad’s mind, even if on the periphery of that. Frankly: Everton do not have a big enough budget within the context of the Premier League: for that not to be the case. So this may well be indicative of a future possibility of the loanee being recalled to the Premier League club at some point in the future. Also, were the Iron to beat AFC Wimbledon and progress to the 2nd Round of the FA Cup: Everton could in fact change their mind, and allow him to feature for the Iron in the competition. This theoretical possibility of a change of events is somewhat unlikely, but still possible. This of course would leave the Irishman eligible for the away trip to Bradford City, at Valley Parade, on Saturday 3rd December. 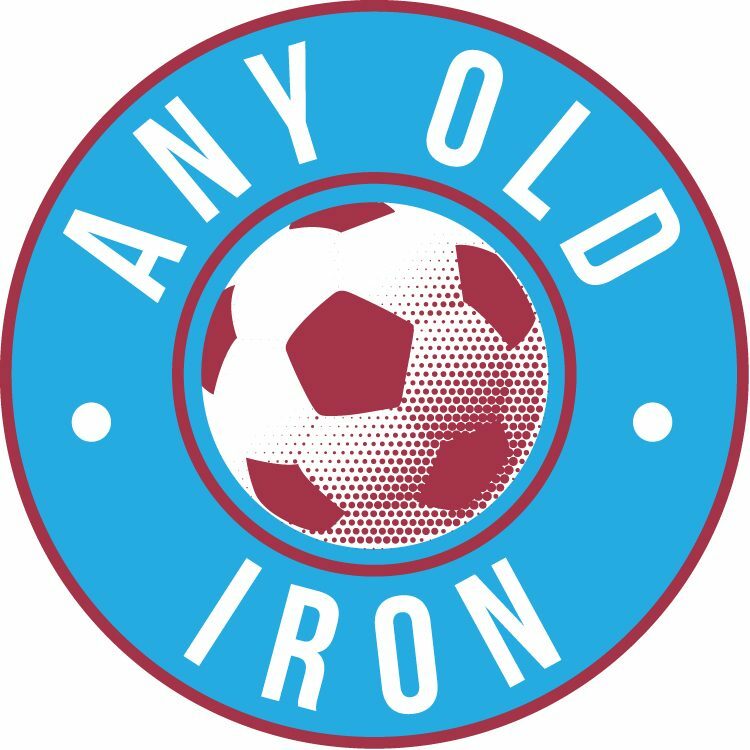 Let’s just hope that the Iron are nonetheless able to kick on, and it is expected that Duffy’s absence will open the way for Michael Nelson to return to Scunny’s Starting XI. Previous postKnill slams dis-interested, defeated Iron.